On March 7, 2018 The Ministry of Industry and Trade of the Russian Federation, Kaluga Region Government and NovaMedika, a Russian pharmaceutical company, concluded a special investment contract. 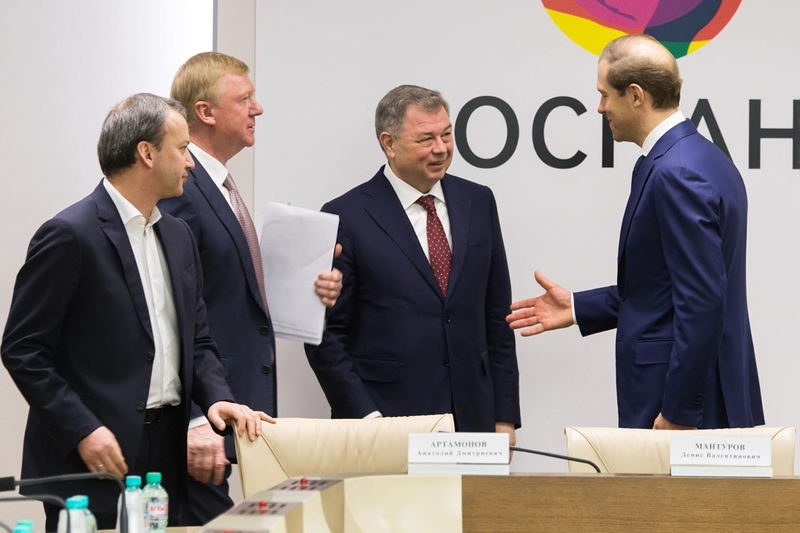 The signing ceremony was attended by Arkady Dvorkovich, Deputy Chairman of the Government of the Russian Federation, and Anatoly Chubais, Chairman of the Board of Rusnano Management Company. 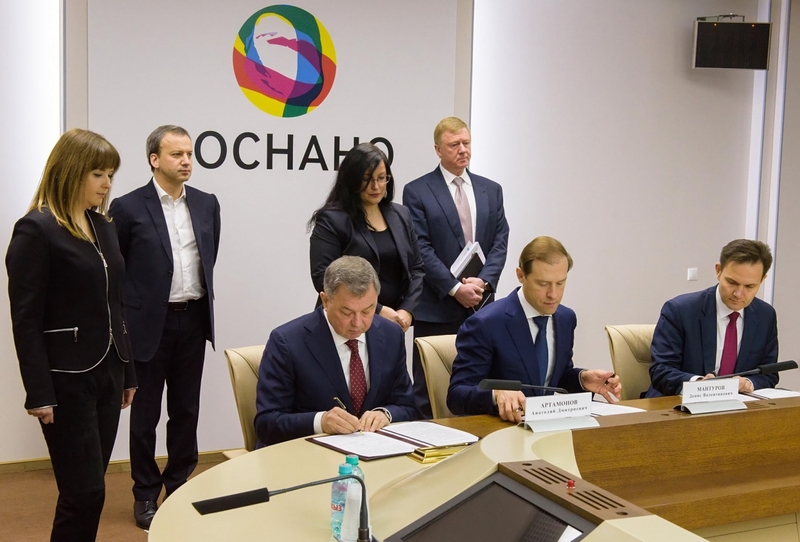 The contract was signed by Denis Manturov, Minister of Industry and Trade of the Russian Federation, Anatoly Artamonov, Kaluga Region Governor, and Alexander Kuzin, Director General, NovaMedika. It was noted that the signed contract is the fifth agreement of its kind in the Russian pharmaceutical industry, however, the largest one. NovaMedika is to invest over RUR 3 billion in development of a biopharmaceutical integrated production facility in Kaluga Region. The construction of the plant in Vorsino industrial park began in May 2017. Upon commissioning, the new production facility is to manufacture many life-saving medicines by Pfizer, NovaMedika strategic partner, as well as NovaMedika proprietary products. The plant is be operated in line with Russian and international quality standards. In the future the facility is to start producing medicines for export purposes, which is a condition for the special investment contract conclusion. About 300 hi-tech jobs are to be crated. The work is carried out in line with instructions of President Vladimir Putin to modernize the Russian pharmaceutical industry to supply modern, quality and inexpensive medicines for people living in Russia. .
Arkady Dvorkovich in his speech at the official ceremony said that the conclusion of the contract was an important event as the plant located in Kaluga Region was to produce modern innovative medicines, which form a large share of the pool of Russian life-saving medicines. This will help increasing the competitive abilities of the Russian pharmaceutical market. He also noted that the special investment contract provided for government support for the project. Denis Manturov noted that eight out of 24 medicines to be produced at the plant are unique for Russia. These medicines are in high demand in Russian hospitals. According to Denis Manturov, this is especially true for injection medicines used to combat cancer, including such medicines for children. Anatoly Chubais said that NovaMedika project was unique. He pointed out that the company’s intention was not only to produce medicines, but also develop innovative and nanotechnology sector. Rusnano Chairman of the Board expressed his gratitude to the Ministry of Industry and Trade of the Russian Federation and Kaluga Region Government, as well as Pfizer, NovaMedika’s strategic partner, for active support provided to the project. Anatoly Artamonov said that the conclusion of the special investment contract with NovaMedika was “an important step in developing Kaluga Pharmaceutical Cluster, which currently includes over 60 members”. He also noted Kaluga Pharmaceutical Cluster was the only Russian cluster to get Cluster Excellence silver certificate, which confirmed the compliance of its activities with global best practices. 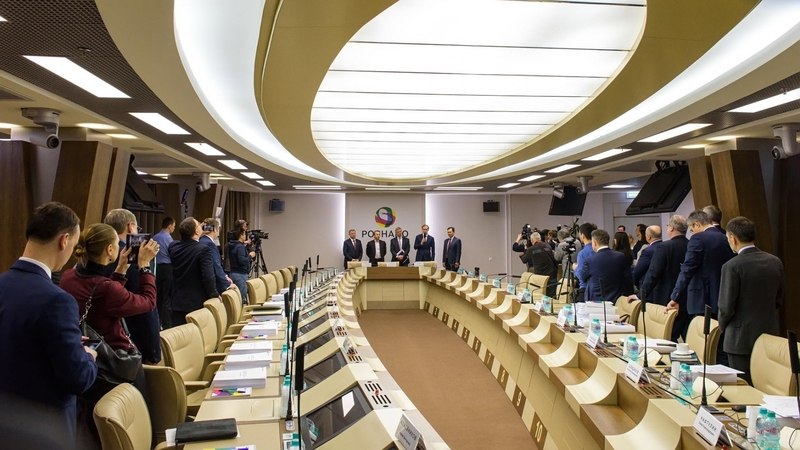 Following a competition organized by the Ministry of Industry and Trade of the Russian Federation, the cluster was included in a top priority project, namely, the Development of Innovative Clusters – Global Leaders of Investment Attractiveness. Anatoly Artamonov also confirmed the readiness of Kaluga Region Government provide full support to Kaluga Pharmaceutical Cluster in general and NovaMedika in particular.